Manila, Philippines - Star Cinema, the film outfit of ABS-CBN officially released recently the first video teaser of horror film "Maria, Leonora, Teresa." 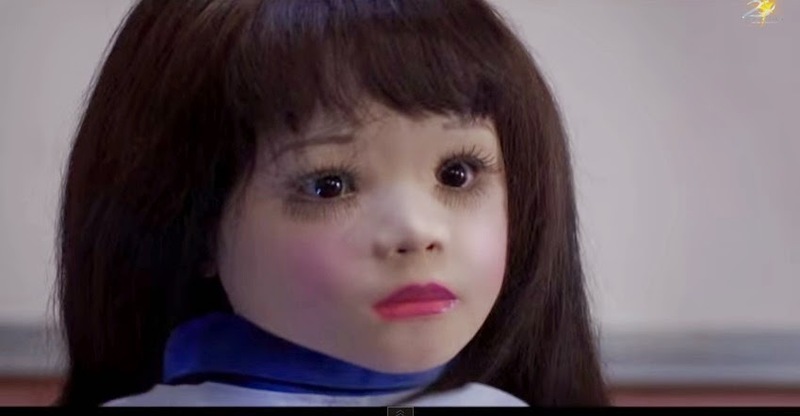 Watch out as it gives a glimpse of dolls tormenting the lead characters portrayed by Iza Calzado, Jodi Sta. Maria, and Zanjoe Marudo. The one-minute video shows a tragic school excursion accident that claims the lives of three girls -- Maria, Leonora, and Teresa. After the incident, the three parents received life size dolls that will bring horrifying moments in their lives when the toys appear to be brought to life by a sinister force. "Maria, Leonora, Teresa" is the first horror movie of the blockbuster director Wenn V. Deramas to be released in theaters nationwide soon.